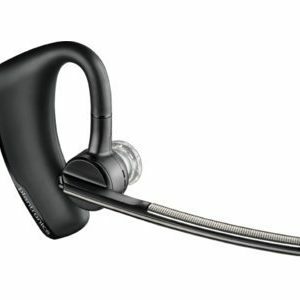 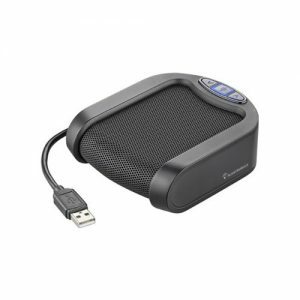 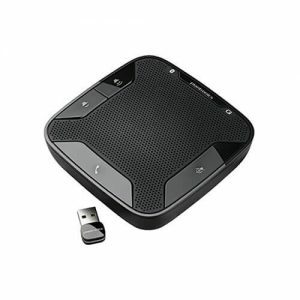 The Plantronics EncorePro 540 is a quantum leap in convertible headset design. 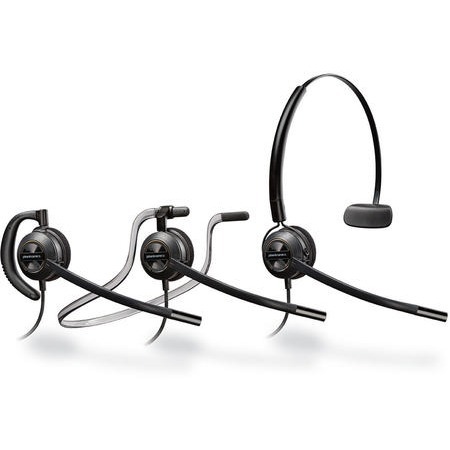 It’s a 3-in-1 headset without compromise – all of the wearing styles are designed with quality and comfort in mind, in a system that is simple to convert but delivers a secure, positive fit and finish. 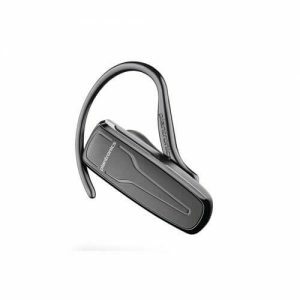 The HW540 shares the advances of the other members of the new family, with high-quality audio, a flexible mic with visual positioning guides, soft ear cushions, and durable-yet-lightweight materials for all-day wearing.